Let me answer that as best as I can. You must combine it with healthy eating in the right amounts. You must consistently do it. I can do Zumba for 18 hours a week, and eat tons of junk food, and never lose weight. Losing weight is a simple equation: you have to eat less than your body requires, creating a calorie deficit. 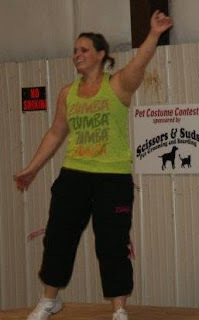 Zumba helps it require more calories, allowing you to have an easier time having a calorie deficit. Also, you can’t eat junk. If I ate all my calories in fast food burgers, I wouldn’t be giving my body the nutrition that it needs. There are studies showing that you can’t lose weight if you are malnourished. Now, none of us are malnourished like the starving children all around the world. I’m not implying that. But I am saying that you have to eat foods that nourish your body. Your body requires lots of vitamins, minterals, macronutrients and micronutrients. If you don’t give it what it needs, it will be a lot harder to lose weight. Also, you don’t have to consistently do Zumba, per se. But you need to consistently exercise. In fact, our bodies benefit from changing it up. But if Zumba works for you, do it! There is so much out there about how much you should work out (3 x a week for one hour, 5 x a week for 30 minutes, 30 minutes daily, 1 hour daily, blah blah blah)…and I don’t know enough to recommend it. But I will say, working out several times a week when you are trying to lose weight is key. Some cardio (like Zumba), some toning (like Zumba toning or weight lifting), some low key stuff (walking, yoga, swimming). Your body also needs rest days. I don’t recommend for anyone to workout, Zumba or otherwise, every day. Take some time to rest your body. So can you lose weight from Zumba? Absolutely. But that requires making changes in your life beyond just taking Zumba classes. I truly believe that if you start taking Zumba, you might be more likely to make better choices in the rest of your life. I often think, “I don’t want that cookie. That would take half a Zumba class to burn off!” You can lose weight from Zumba, but I’m sorry, it’s not the “magic diet pill” you’ve been looking for. The only way to lose weight is to move more and eat less. And Zumba fits the move more part. 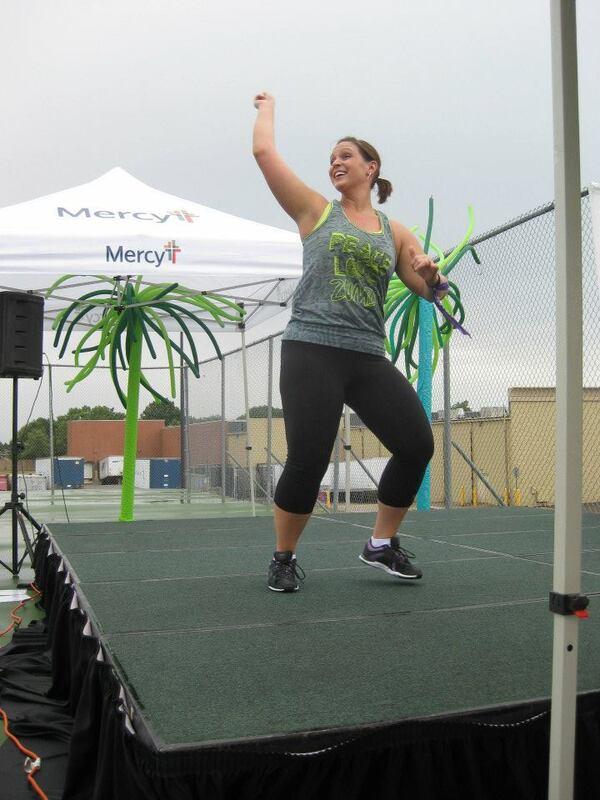 Has Zumba helped you lose weight? Leave me a comment telling me about it! This one's one of a kind. There are no related posts. Aw you are too sweet Holly! And yes it does! I’m in love with that song…I am supposed to learn a dance to it this weekend and I can’t wait! ha!